I bought a laptop with Windows 7 and backed it up onto my portable hard drive. I then wiped it from my laptops hard drive when installing Linux Mint. I have already backed up Mint. 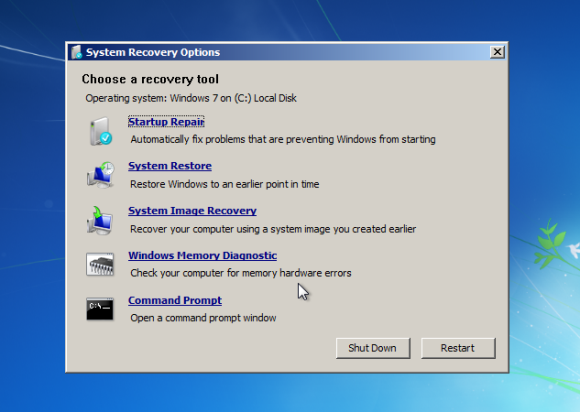 I would like to restore my windows 7 onto my laptop as some applications for my studies cannot be used on Mint, e.g. Construct 2. The answer depends on how you backed up your Windows 7. I see that you have put a Windows 7 Backup tag, so I assume you did that Windows 7 Backup. If so, insert a Windows 7 installation disc or installation USB flash drive into your laptop and boot from it. 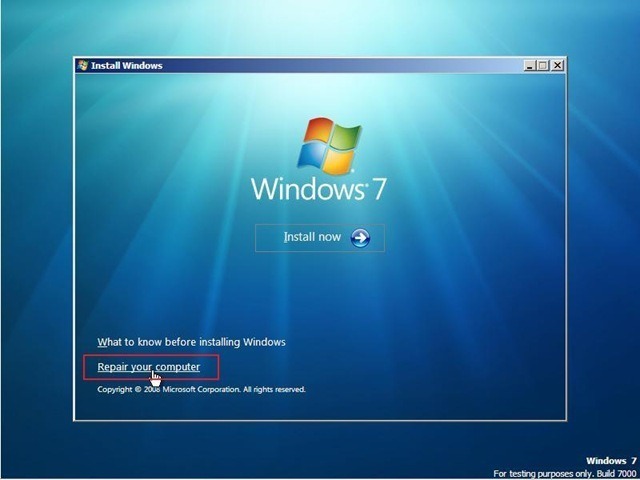 Once you are inside Windows Setup, click "Repair your computer". From there, you can run Windows Backup and restore your computer from your backup. If you used third party backup utilities, you must consult their developers for a rescue disk. 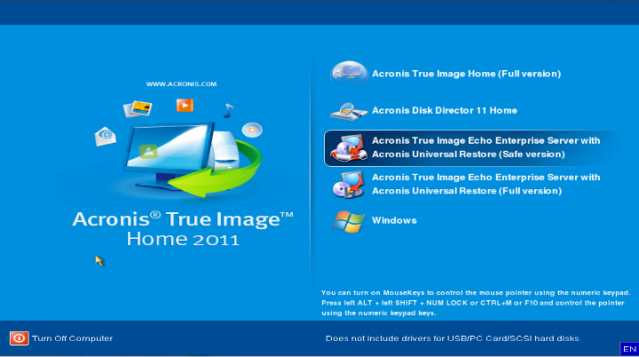 For example, Acronis True Image allows your to make a rescue disk with which you can boot your computer and run a copy of Acronis True Image which helps you restore your computer. I am aware that backup solutions from Paragon, SuperEasy and AOMEI also have such rescue disks. ... You are screwed. Sorry. Consult your laptop manufacturer's website for receiving a recovery media. Not the answer you're looking for? Browse other questions tagged windows-7 linux-mint windows-7-backup or ask your own question. How to re-install Linux Mint 12? How can one setup RAID 1 in Linux Mint 13?